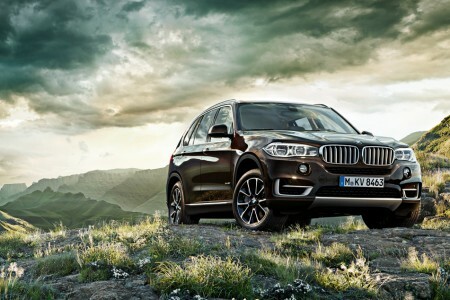 The third generation BMW X5 Sports Activity Vehicle segment founder and global leader in the segment, impose new standards of dynamic design, outstanding space and versatility, but also efficient driving pleasure. Since the onset of the first model in 1999 were delivered more than 1.3 million customers designs. The new BMW X5 is an evolution of design from the previous model in a line that brings an image with more dynamism and power. A number of new elements are integrated harmoniously into the overall design language, including Air Curtains and Air Breathers for front and Aero Blades for rear. Obtained as a special low aerodynamics, only 0.31 (in the case of X 5 xDrive30d). In addition, are offered the first opportunities to make special, customers can choose between the new package Design Pure Experience, Pure Design Excellence and M Sport, exterior and interior features can be ordered in almost any combination. This provides the possibility to choose between several configurations that change the character of the car between the robust and powerful dynamic elegant and luxurious. The new model comes with a host of cutting-edge technologies. It is noted powertrain and the thrusters that delivers an emblematic dynamic performance for the brand. There are currently available no less than four suspension package, which allows an optimal configuration, oriented comfort, performance, or to the optimal combination of the two. 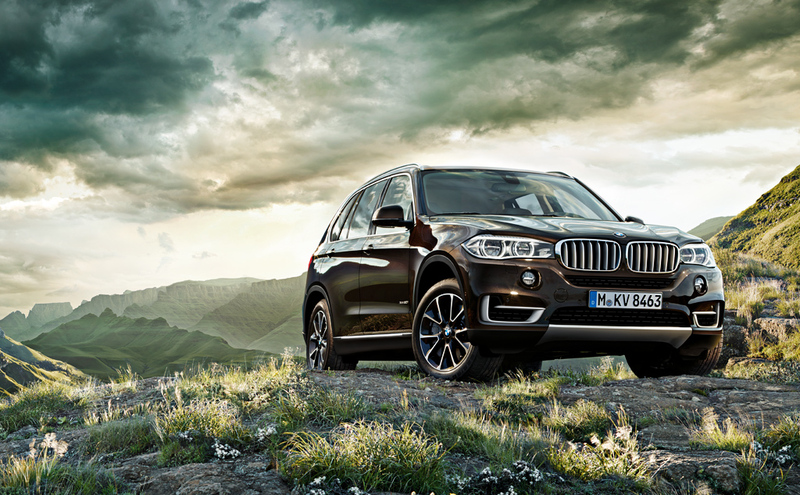 The new BMW X 5 is the first SUV in the world offering function autonomously driving, Traffic Jam Assist. It can control the direction and acceleration of the car, keeping the lane and the distance from the cars back in the event of traffic jams on the highway at speeds up to 40 km / h.